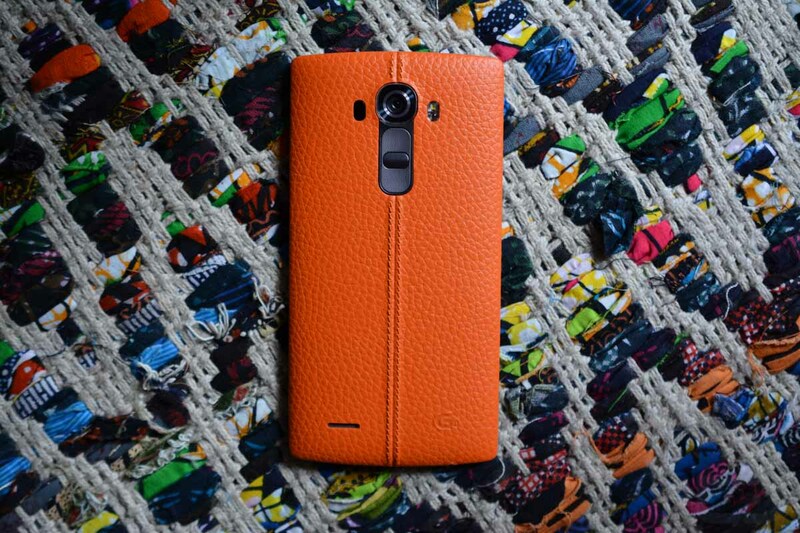 Back in late July, it was reported that LG was planning a “super premium” smartphone for the 2nd half of 2015. It was thought that a second premium device for 2015 could help boost mobile device sales, but now, it appears a super premium device from LG for the second half of 2015 may not be in the works. Apparently, in a recent meeting with press, LG president Cho Joon Ho stated that no one at LG ever claimed a new device would be “super premium,” also portraying a look of cautiousness. Following that slightly awkward moment, Cho Joon Ho stated the company would be focusing on the, “medium and low-priced smartphone markets” in China and India. “I predict that LG Electronics will improve this situation by releasing new models after end of September that can correspond to these markets,” Cho Joon Ho continued. In our eyes, the G4 is already rather premium, but a “super premium” device may have featured more metal and glass. With HTC focusing on metals, and Samsung working with glass and metals, LG would be one of the last major OEMs to rid their hardware designs of plastic. If a 2nd half flagship device from LG was what you were hoping for, one that is not a Nexus device, then maybe you should control your excitement. Although, it seems completely reasonable that previous reports of a super premium device from LG could have been alluding to a Nexus device, before it was known the company was planning a partnership with Google to create one. Whatever LG does release, whether it’s a Nexus phone or another flagship device, there will be lots of buying options for consumers in late 2015.